MOSCOW, October 26. /TASS/. Russian military on Thursday launched three intercontinental ballistic missiles from submarines and one from the Plesetsk Space Center locates in the north of its European part, the Defense Ministry said. "A squad of the Strategic Missile Force fired a Topol intercontinental ballistic missile from Plesetsk towards the Kura test range in Kamchatka," the report said. 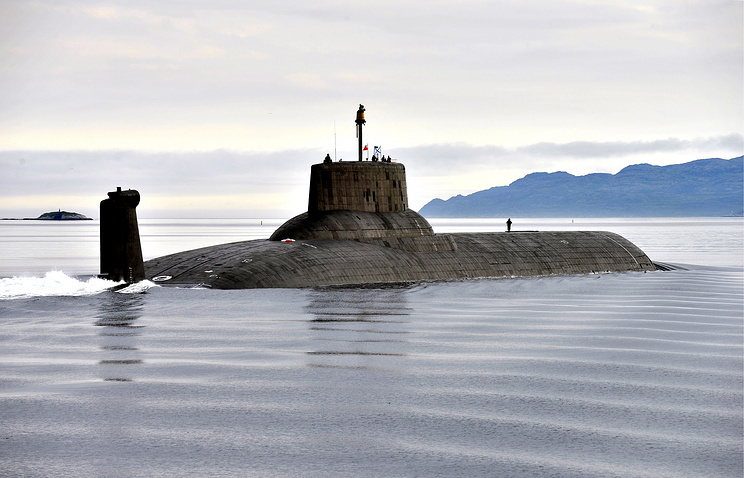 "A nuclear submarine of the Pacific Fleet carried out a salvo launch of two ballistic missiles from the Sea of Okhotsk towards the Chizha testing range in the Arkhangelsk region. 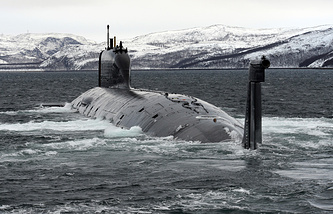 A nuclear submarine of the North Fleet fired a ballistic missile from the Barents Sea towards Kura." Strategic bombers Tupolec-160, Tupolev-85MS and Tupolev-22MZ were also engaged in the exercise. They took off from the main base in Ukrainka, Engels and Shaikovka and launched air-based cruise missiles at ground targets at Kura, Pemboi testing range in the northeastern region of Komi, and Terekta in Kazakhstan. "All the tasks set for the exercise have been fulfilled and all the practice targets were reached," the ministry said. Defense officials also said the Strategic Missile Force had held the drill in strict compliance with the Russian Armed Forces training schedule.